A bit of customisation always helps if you want to extract maximum value from Google Analytics. Custom reports are a great way to do this, but custom dashboards also play a useful role, allowing you to view key metrics at a glance and tailor the view to your own needs. Here I’ve rounded up 10 custom GA dashboards from various sources. A useful one for tracking your mobile performance from the excellent Justin Cutroni blog. This one shows a range of valuable data in one screen: mobile revenues, top handsets, top mobile content, keywords and more. This, according to Michael Wiegand, is the perfect dashboard for ecommerce sites. This one shows various metrics which may be useful to identify problems on your site. This one from Dashboard Junkie shows some key blogging metrics, including most popular posts, how people find you and where the links are coming from. This one, from Dan Barker, is my go-to realtime dashboard, as it provides a quick, at-a-glance overview of key metrics for bloggers or content marketers, and is more useful than the standard realtime view in GA. This one, from Anna Lewis at Koozai, shows key organic search metrics: performance of brannd/non-brand keywords, top landing pages etc. Lots of handy SEO metrics in one quick view. This is a handy one from Dashboard Junkie, which provides a host of useful information about your visitors: geography, devices, browsers, and so on. I’m not sure who to credit for this, it’s been on my GA profile for a while. We don’t do a lot of PPC, so the screenshot below probably doesn’t do justice to this dashboard, which gives a general overview of PPC activity. Another one from Justin Cutroni, which contains some very useful social data. I particularly like the on-site social actions and socially shared content widgets. 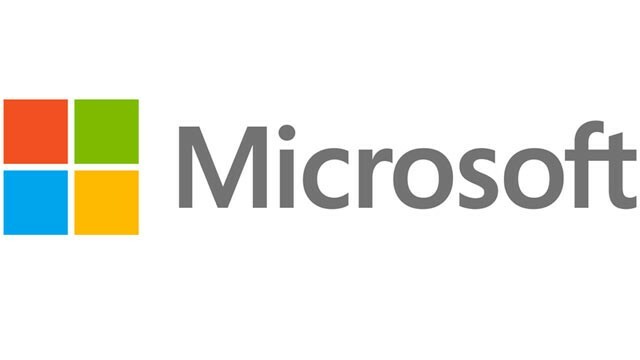 Mark Johnston is responsible for an array of Microsoft UK websites and blogs aimed at both businesses and consumers. Below, he talks about the complexity of meeting the needs of numerous stakeholders and personas, and how his team has developed a framework of responsive web templates partly as a result of exponential mobile traffic.